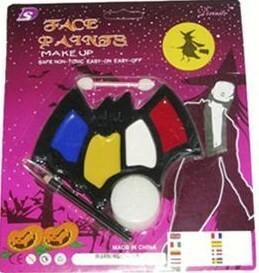 Face paint is suitable for use as a promotional product all year round and also featured in the Hong Kong Toys and Games Fair this year. 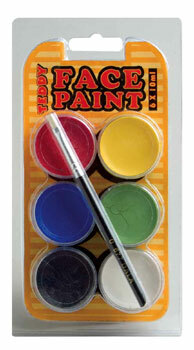 Great for outdoor use, face paint can be used to promote and advertise your colours. 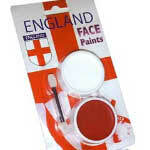 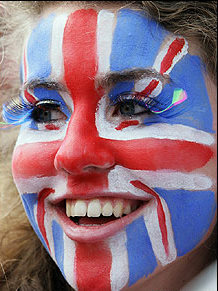 Excellent for sporting events where sports fans can paint their faces in the colours of their team. 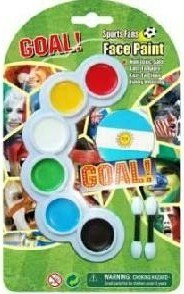 – Perfect for the 2010 World Cup in South Africa. 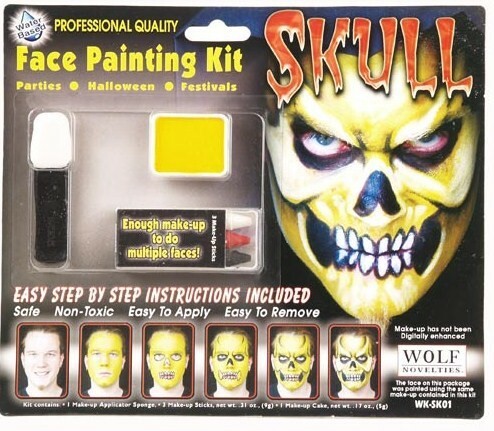 Can also be easily and cheaply customised to suit other occasions like Halloween– where face painting is popular among kids and adults. 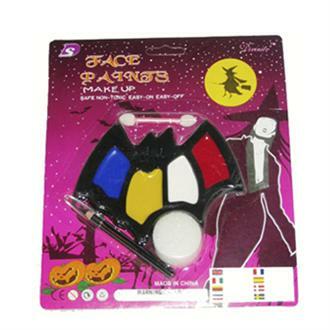 Also for events such as Easter, St. Patrick’s, Christmas etc..
A more elaborate face painting kit can consists of accessories that go with the respective festive seasons. 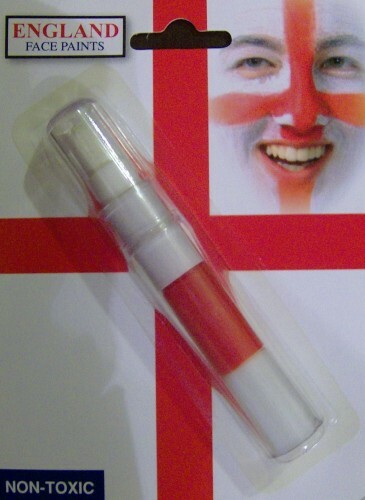 ODM ensures that the paint supplied meets the US & EU Cosmestic Standards- Toxixological Risk Assesment(TRA), Hypoallergenicity Test etc..